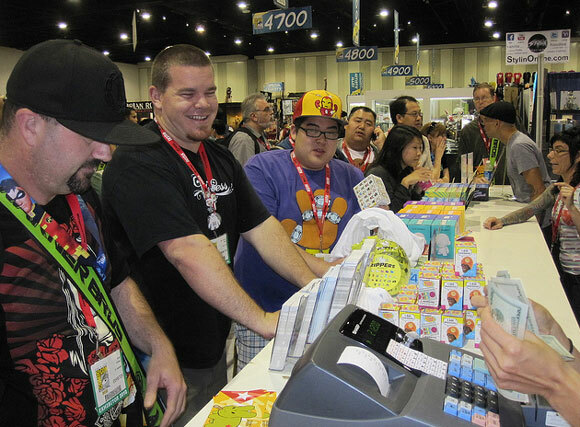 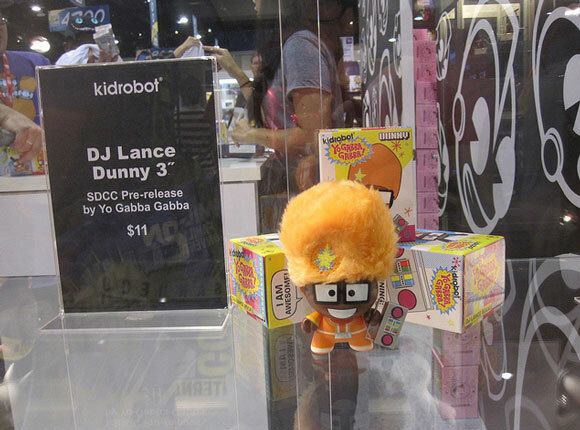 San Diego Comic Con 2010 is fully under way and preview night was just an appetizer of what’s to come throughout the week. 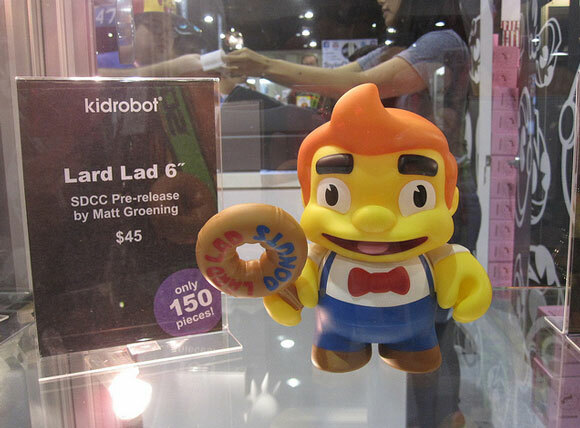 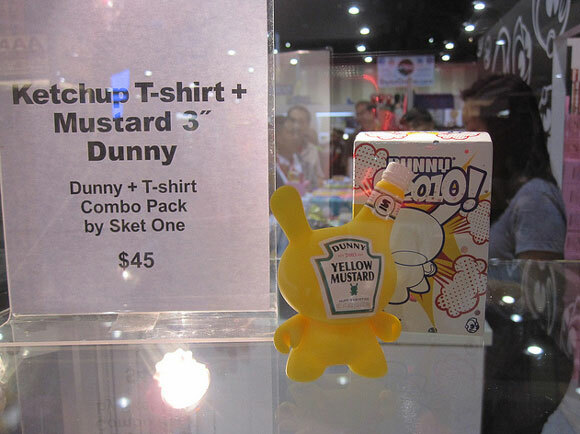 With the release of the exclusive condiment combo pack, 3-inch Mustard Dunny and Sketchup t-shirt as well as the pre-releases of Lard Lad and DJ Lance 3-inch Dunny. 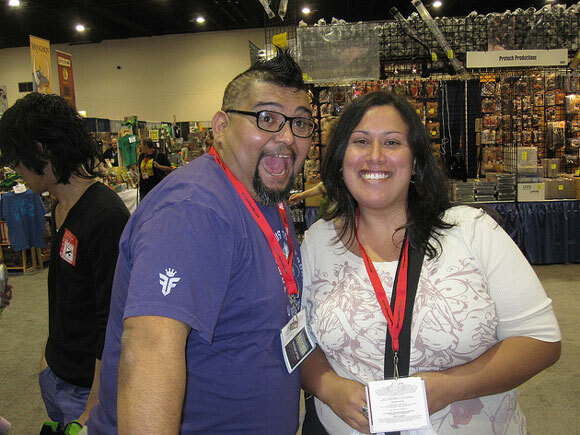 The Con kicked off with a bang. 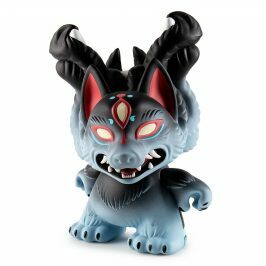 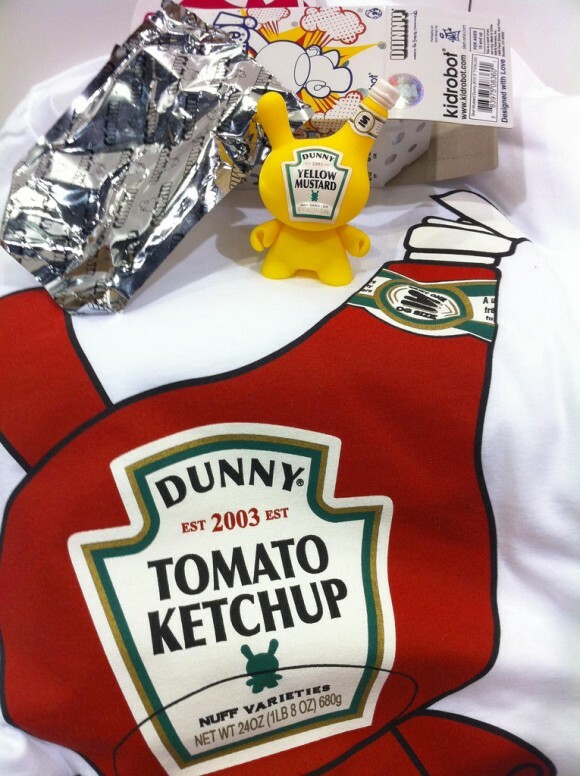 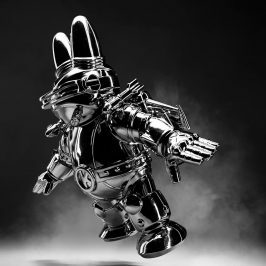 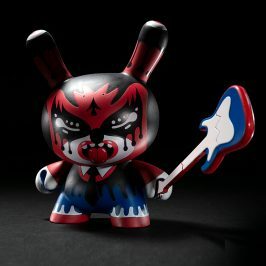 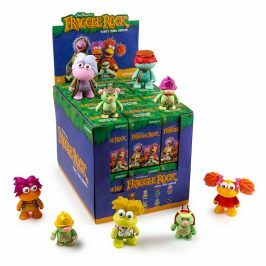 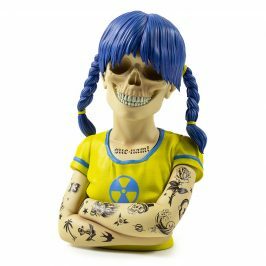 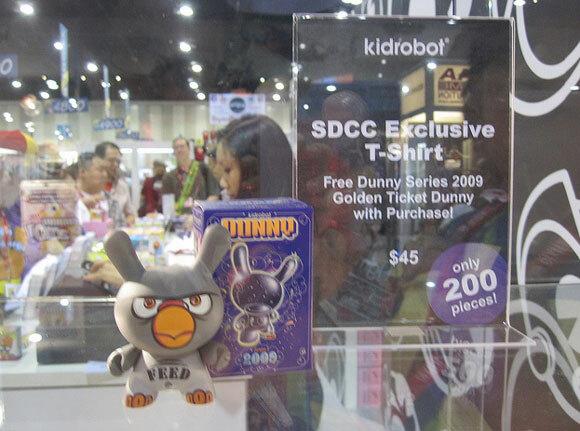 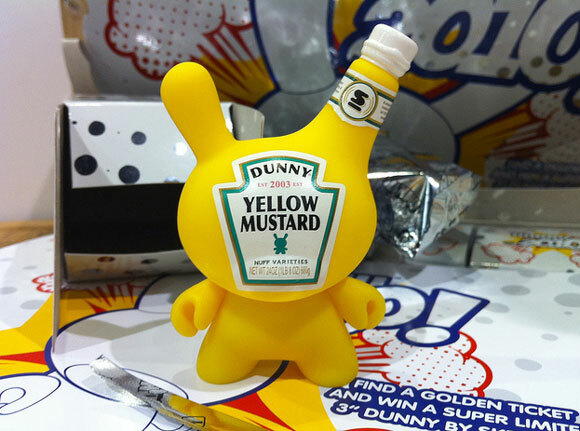 There was also another sweet exclusive combo of the SDCC 2010 t-shirt alongside the Dunny Series 2009 golden ticket by Pon. 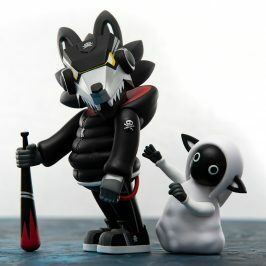 Which all are still available, for now.